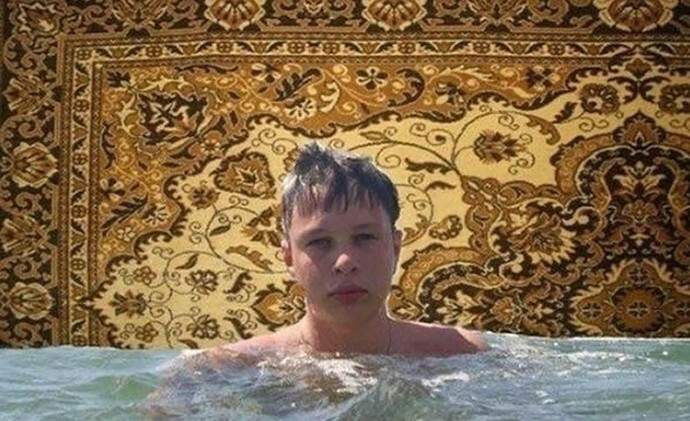 In modern Russia carpets on walls are not popular, but in Soviet Union (i.e. 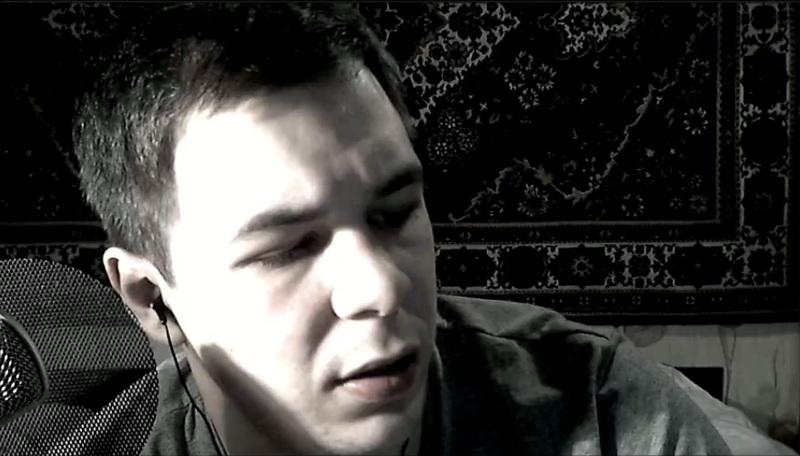 in the middle on 20’s century) they are were very popular and widespread over all Russia, Belarus and Ukraine. 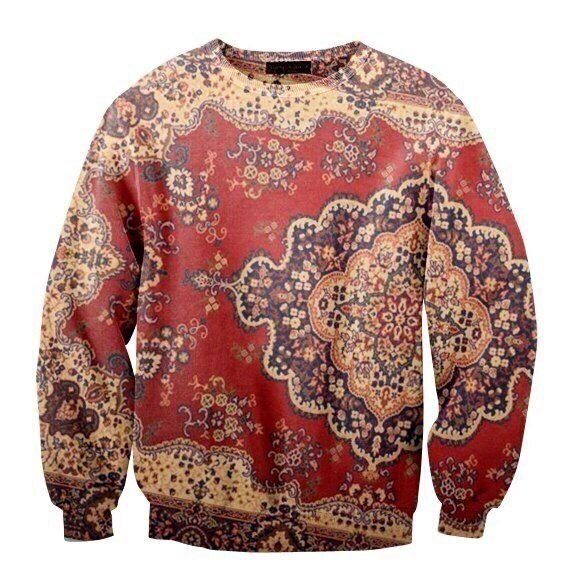 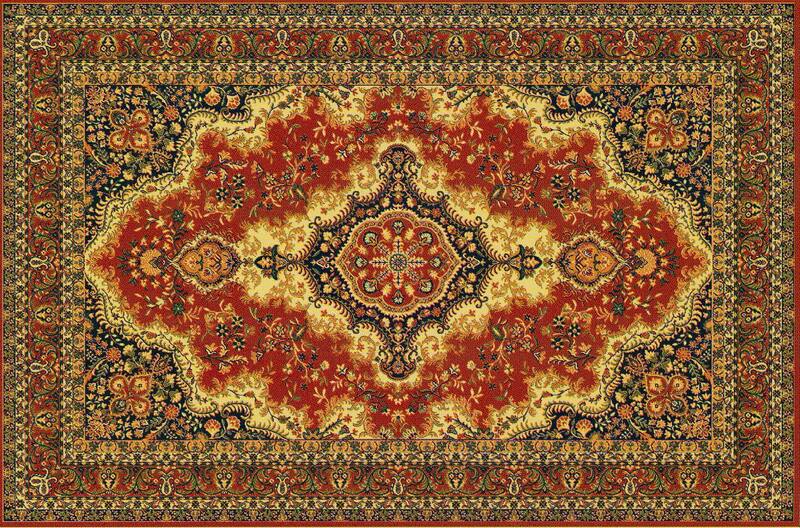 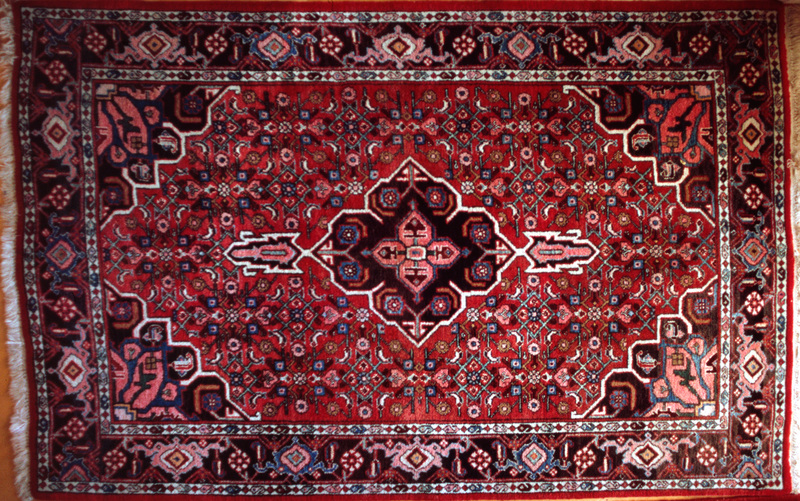 This is a typical russian carpet pattern. 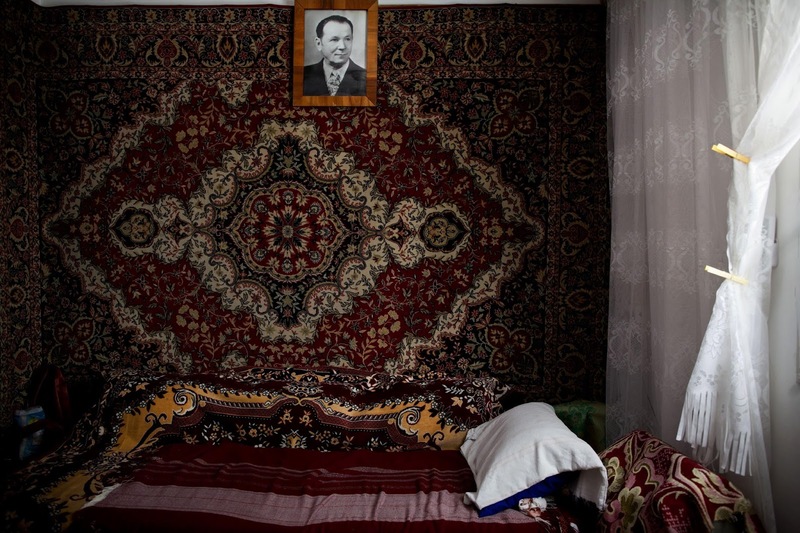 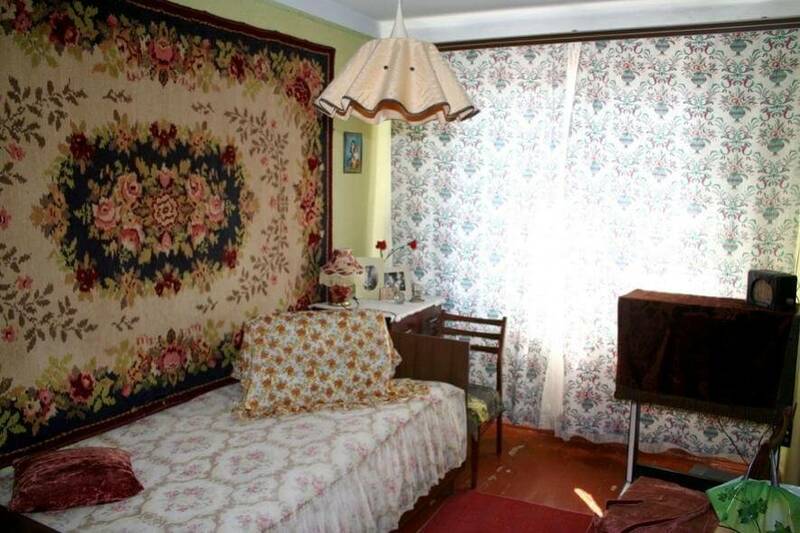 This is how russian rugs look on the walls in a typical soviet interiors.